Dean, Tanya. Theodor Geisel. Philadelphia: Chelsea House Publishers, 2002. Levine, Stuart P. Dr. Seuss. San Diego: Lucent Books, 2001. Morgan, Judith, and Neil Morgan. Dr. Seuss & Mr. Geisel: A Biography. New York: Da Capo Press, 1996. 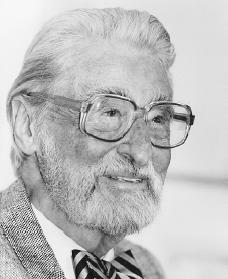 Weidt, Maryann N. Oh, the Places He Went: A Story about Dr. Seuss—Theodor Seuss Geisel. Minneapolis: Carolrhoda Books, 1994.